Save Over 20% off Graco DuoGlider Tandem Folding Double Baby Stroller, Free Shipping! 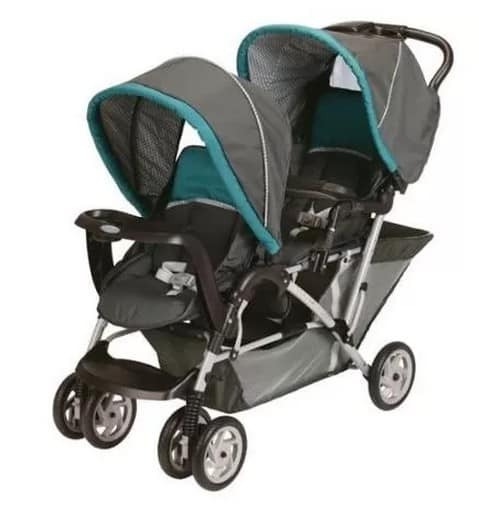 The Graco DuoGlider Tandem Folding Double Baby Stroller is on sale for only $149.99 at Walmart.com right now. That's $40 off the list price of $189.99!